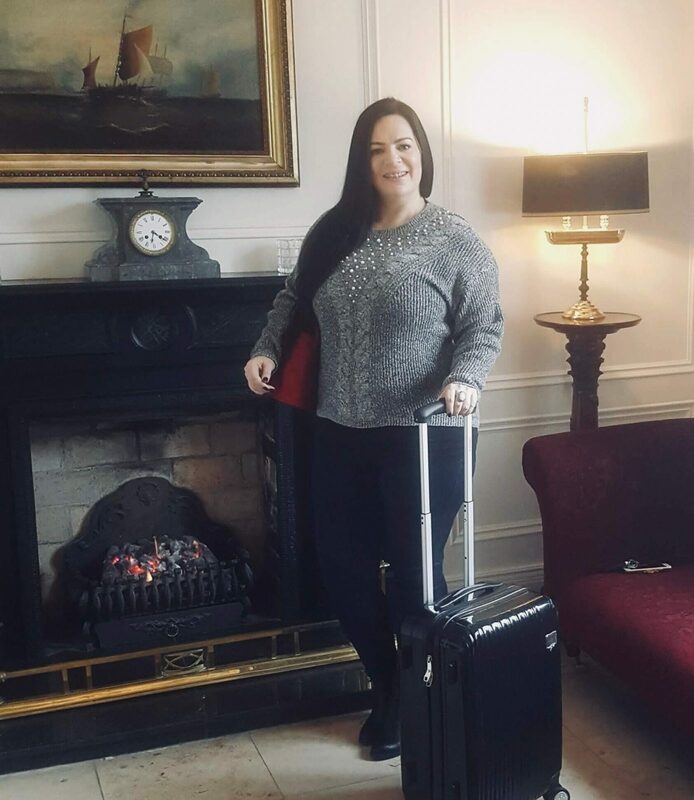 We were delighted to welcome Clare McCarthy from the well known blog Clarewiththehair.com to Randles Hotel over the weekend. The visit coincided with the unveiling of the brand new ground floor at Randles Hotel, and the opening of the hotel for the new season ahead. Clare is a well known fashion, lifestyle and beauty blogger and has won several awards over the years, and has featured in TV Shows such as Xpose, The Restaurant and Irish TV for the past number of years, among appearing on many radio stations and a weekly slot in Clare FM Morning Focus Show. Watch out on Clarewiththehair.com in the next period as Clare shares her experience of her journey to Killarney and her time at Randles Hotel.